The project “Promoting and Highlighting Natura 2000 Network Areas on Crete”, is funded by Priority Axis 7: “Sustainable Development and Quality of Life in Crete Region” in the 2009-2013 Operational Programme for Crete and the Aegean Islands, within the terms of the approved project ERGORAMA Integrated Information System Project Code 380448 and co-financed by the European Regional Development Fund and national funding. 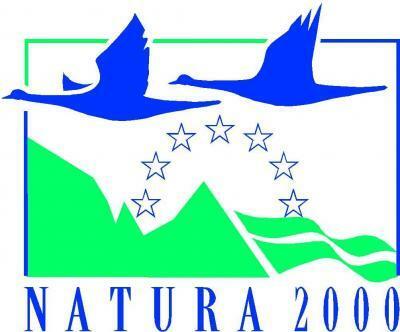 Information on the ecological importance of NATURA 2000 areas for nature conservation since these are the last refuges for wildlife in the islands and the mainland. The integration of the obligations arising from the relevant National and Community legislation, in all human activities that take place in rural areas. In this case, adjustments arising from Community directives on birds and habitats and the most important articles and appropriate guidance documents are to be presented to the public in simple terms. The goal for the general public and especially professional groups engaged in economic activities relating to those areas is to understand that, in the long term, the network management is the only sustainable way to economic development and improved quality of life in "disadvantaged" areas countryside. 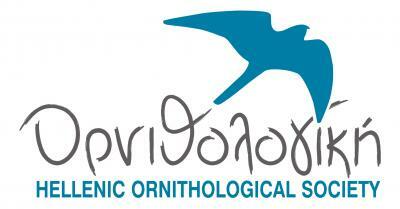 Stimulating growth that may arise from the promotion of NATURA 2000 areas in the island of Crete. For example, the emergence of the underwater seagrass meadows can contribute to the formation of new tourism models such as diving tourism.